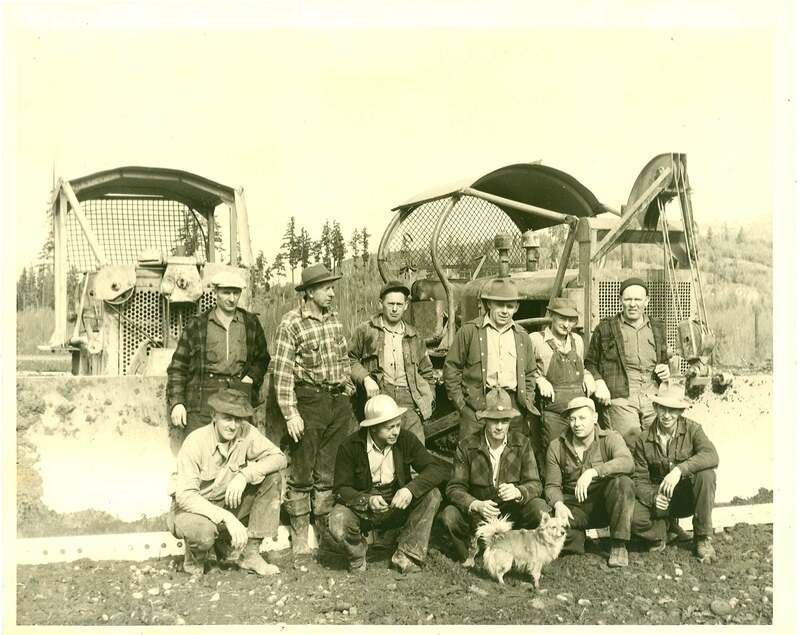 In February, 1952, these logger got together and built the Swanson Field. Using a “loggers eye” these guys cleared land and completed in the project in a little over 2 weeks. The project was entirely volunteer. The men donated not just their time, but their machines as well. Others who were involved in the construction: Roy Treadwell and Clarance Gemmel ran cats; Guske, Swanson and Don Murphy owned the cats; John Van Eaton and Cecil Jordon supplied the fuel.